Find out how your organisation can build rewarding relationships with our students. Lab sessions and practical work give our students great experience in problem solving and organisation. Science students bring in-depth knowledge from their course and their skill set also supports them to move into many other careers. For instance, lab sessions and practical work give our students great experience in problem solving and organisation. All our undergraduate courses and some of our postgraduate courses give students the opportunity to go on a placement year as part of their degree. There are also placement options available for our postgraduate computer science courses. We will work with you to match the right candidate to your organisation. Our dedicated placements team are subject specialists, which means we know how to find the best students for your organisation. 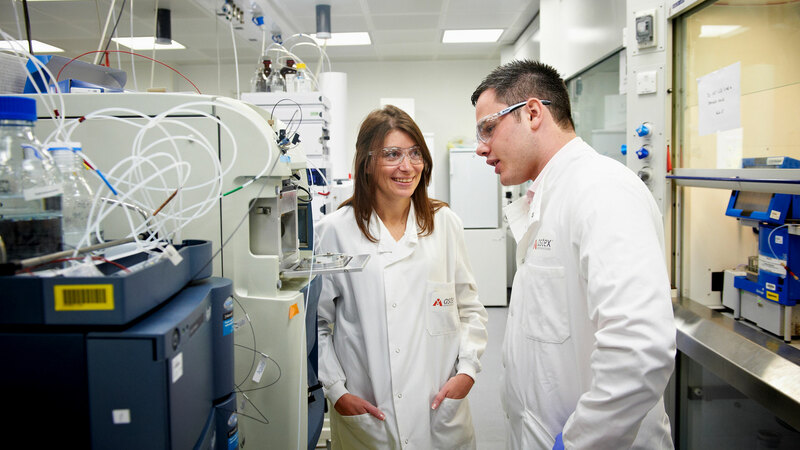 Every year, we help to match more than 500 science students with a suitable placement employer. We are here to help every step of the way, from advertising your vacancy to preparing our students for the start of their placement at your organisation. We also make regular contact with our students during the placement to get feedback, check progress and ensure the student’s well-being. Our students have worked with over 200 organisations all over the world. Whether you represent a charity, an SME or a multinational corporation, we would love to hear from you. If you have any questions or would like to talk to us about recruiting a science student on placement, please get in contact.